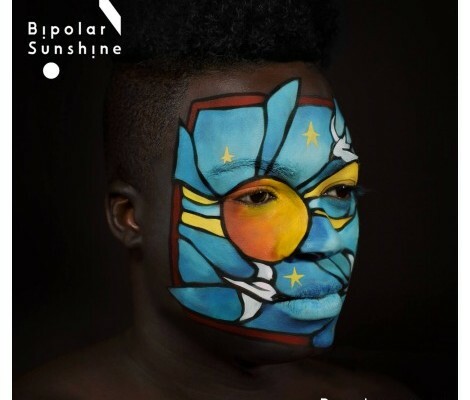 I’m expecting that 2015 will be a big year for Bipolar Sunshine as he builds momentum up to his summer release of his next album. Last month, we got to hear a taste of whats to come with the song “Daydreamer“, a single that’s out on January 25th. The song was a collaboration with SBTRKT and produced by Fraser T Smith (Adele, Lily Allen, Sam Smith), which now has a video, a kaleidoscopic vision of a daydreamer’s wild mind directed by Tomek Ducki. Manchester raised artist Adio Marchant (aka Bipolar Sunshine) is back with some new music with “Daydreamer” (out Jan. 25th). The atypical pop track incorporates both the despondent and the upbeat with intelligent and unique lyrics with an all-encompassing chorus. The song is a collaboration with SBTRKT and was produced by Fraser T Smith (Adele, Lily Allen, Sam Smith). Marchant is currently finishing work on his debut album, set to be released next summer.